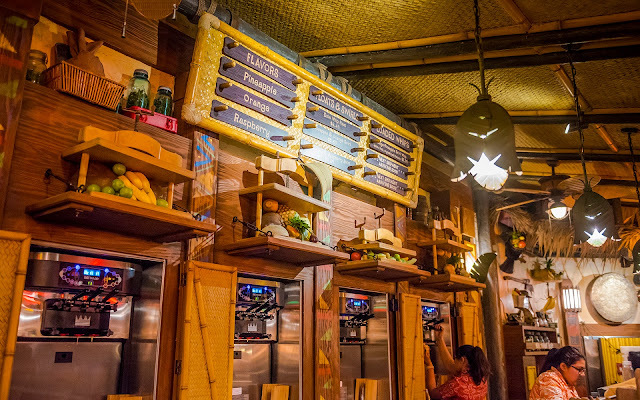 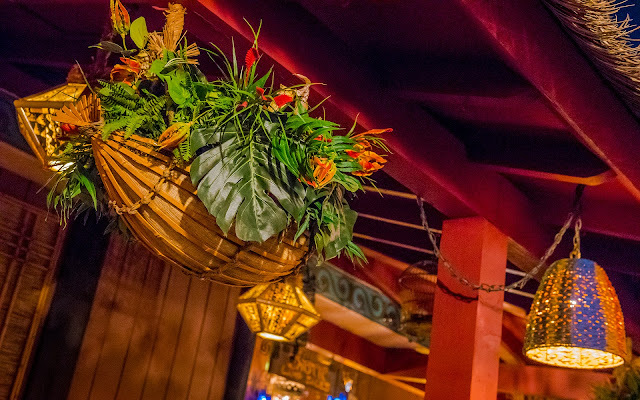 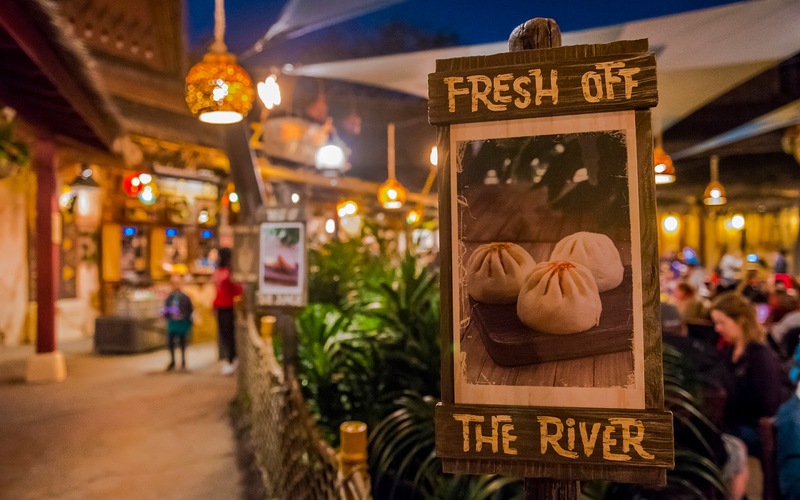 Since opening several months ago, the Tropical Hideaway has settled into a nice role providing welcome added seating and delectable treats to guests in Adventureland. 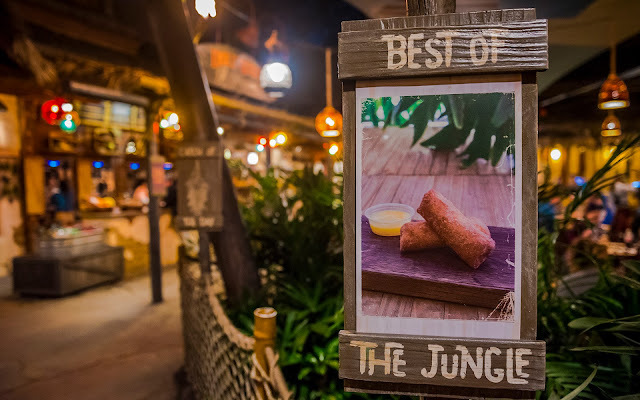 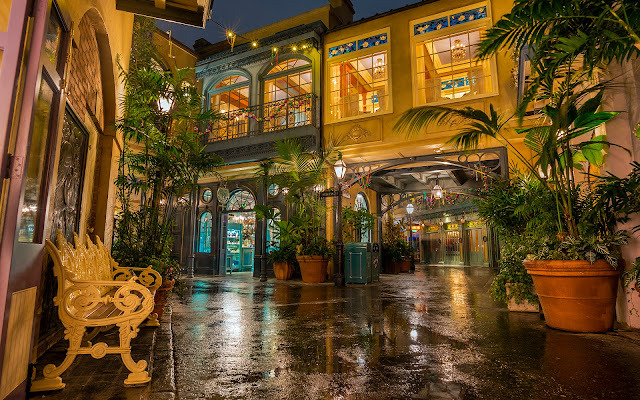 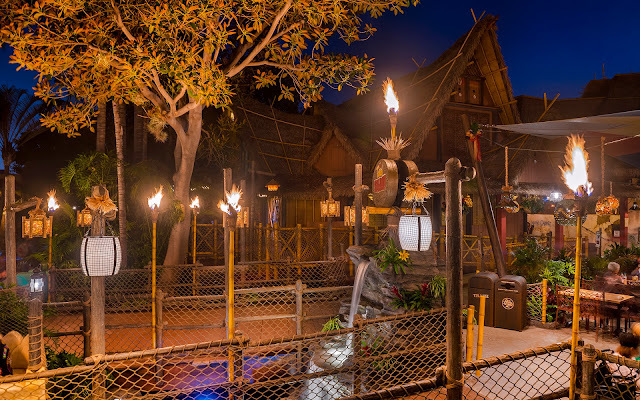 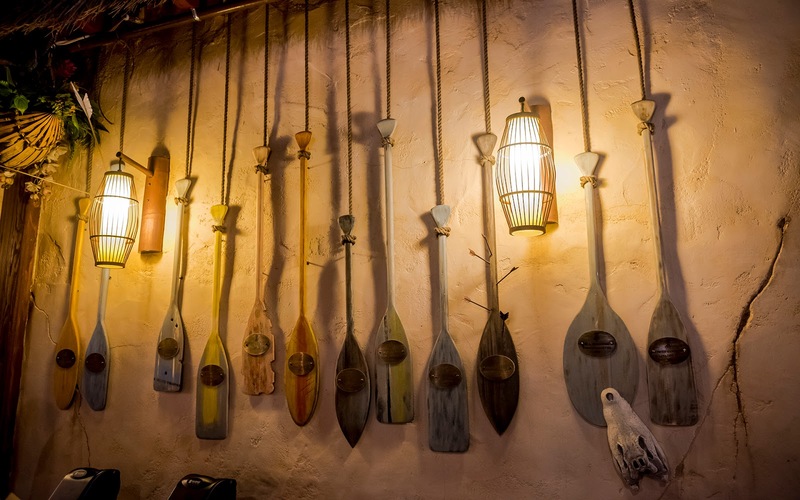 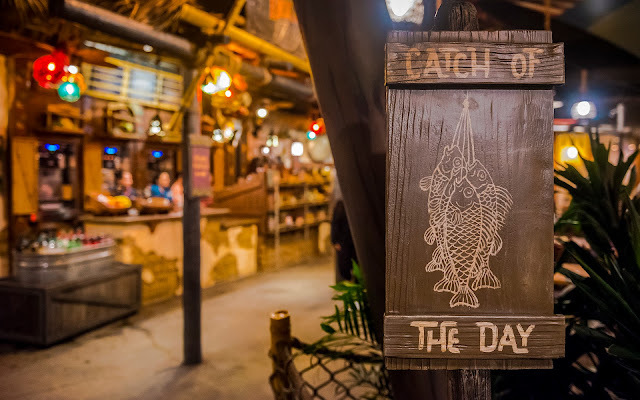 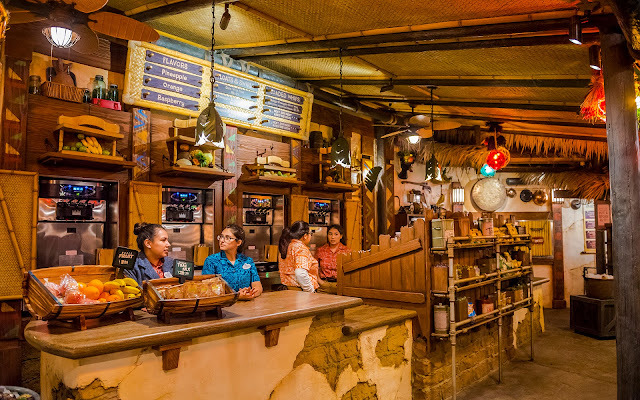 It has added a great ambiance behind the Enchanted Tiki Room and connected the Polynesian vibe of that beloved attraction with the jungle environment of the Jungle Cruise. 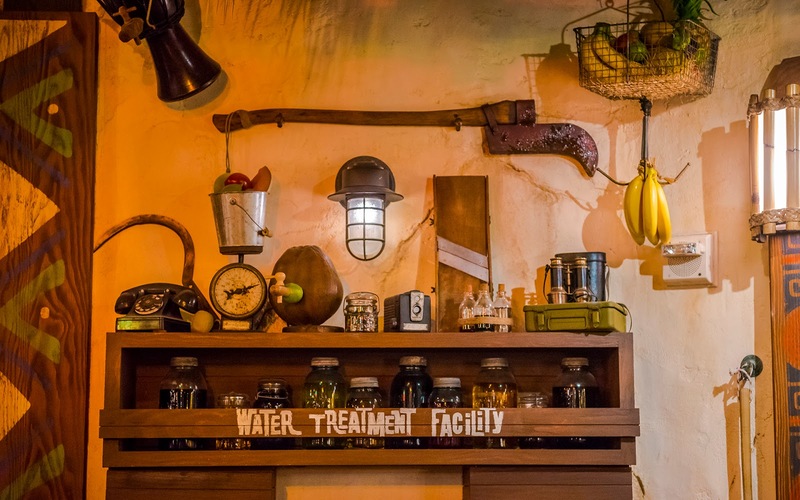 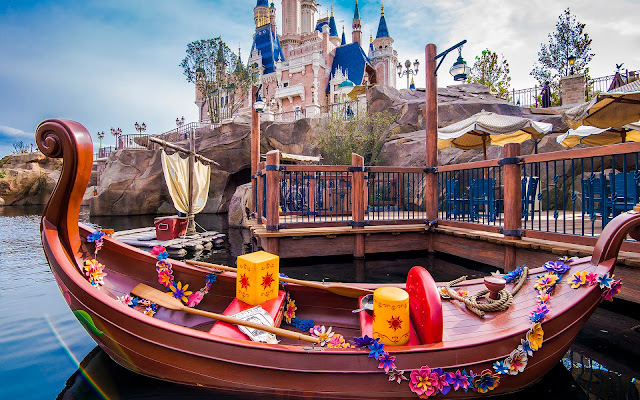 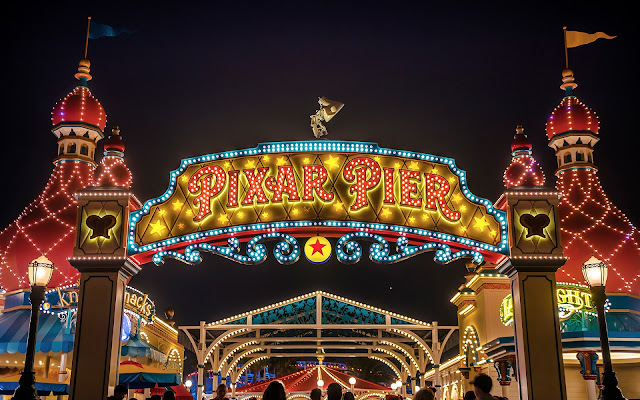 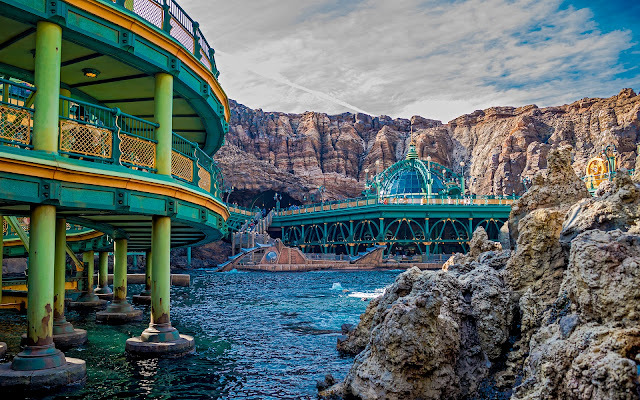 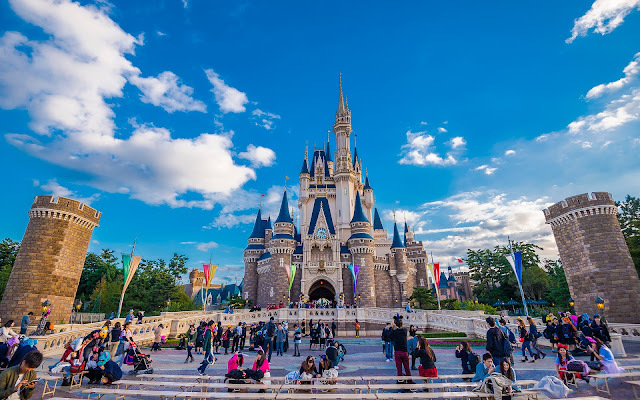 Plus, there are all sorts of fun little details, from tributes to past attractions in this spot to new takes on beloved desserts to even some nods to Disney parks' most international easter egg. 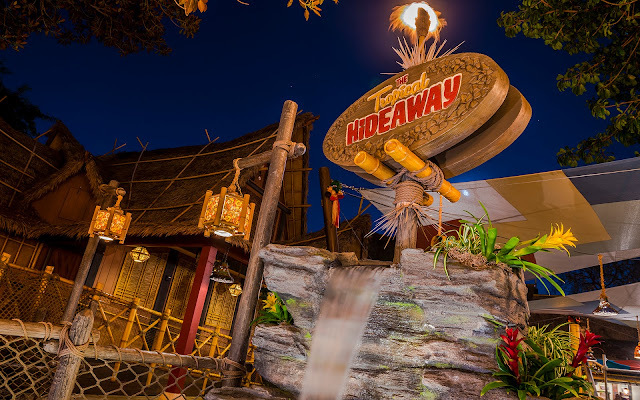 It's all so beautiful and refreshing, and I thought I'd share some more snapshots of this great new amenity!